I got sick of Android. Again. Why are high capacity Lithium Ion Batteries a Scam? On eBay its possible to buy these cylindrical batteries that claim to have a capacity of 10000 mAh. But why? Isn’t this capacity possible? No. Its not possible with current technology. Lithium battery capacity is dependent upon surface area. They consist of thin layers of plastic and metal, with chemicals in between. These layers are usually assembled in a long strip. They are rolled up for cylindrical batteries, and a flattered roll makes up the flat ones that are found in mobile devices. Capacity is therefore dependent on volume – the thickness of the layer stack, multiplied by the area of the layer. To get more capacity from a battery, more area – and thus more volume is required. The battery must be physically bigger to have more capacity. 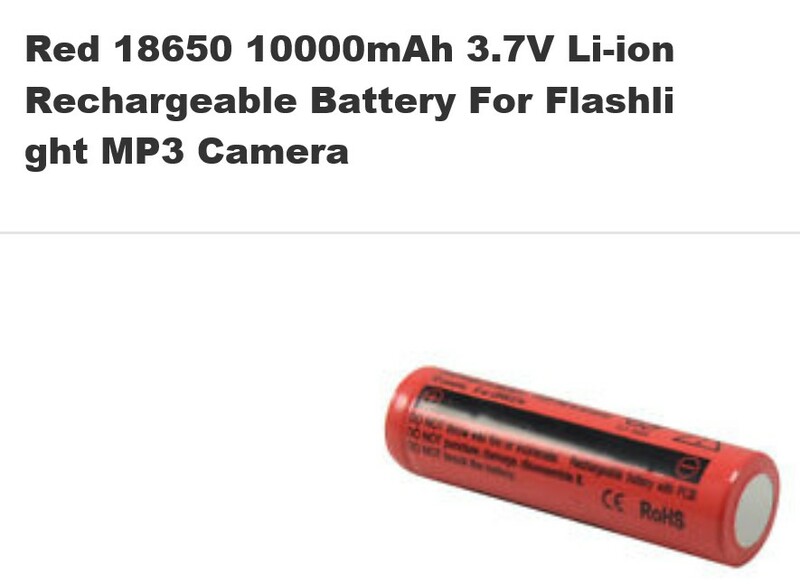 The cylindrical 18650 package style can be cheaply manufactured to hold 2500 mAh – but he cheapest ones dont have this much capacity, some have less than 1000 mAh. More expensive versions can approach 2800 mAh, by using thinner films to make up the battery layers. This is approaching the current limit of this battery technology. More expensive batteries generally have a longer life and keep the capacity for more recharge cycles. By this example, we can estimate the volume of battery required to supply a certain capacity – either in flat or cylindrical shape. And we can easily see when sellers are trying to scam us. On eBay, the 18650 package is a popular scam, and eBay value cannot generally be judged by this example. For now, just dont buy any 18650 batteries on eBay unless you really know what you’re doing. A LOT of money is being invested in finding ways to get more capacity per volume of battery. There are some promising results that may increase capacity by 50 to 100%. But, its not easy, and we must wait. For now, we are stuck with big heavy batteries that dont hold many electrons.